This post is full of news… We’ll briefly talk about two brand new games that are currently under development at our studio: Bugs and Cangaço. 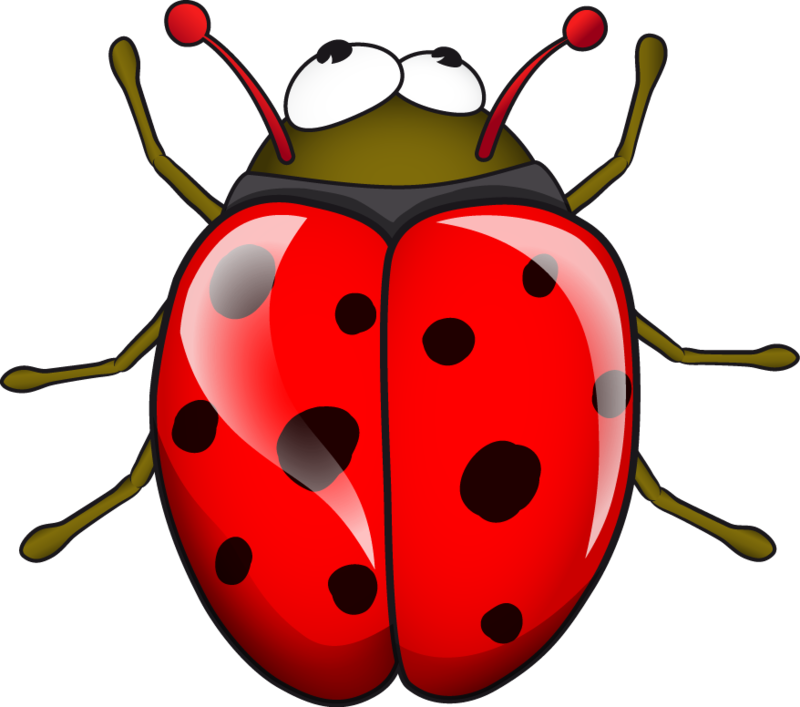 Bugs… Lots of bugs in your iPad screen… But you won’t smash them this time. They’re your friends, you’ll help them collect food for surviving the incoming winter. This is the new game we from Sertão Games are working on. There’ll be line drawing, strategy and tower defense mechanics all in one. Cangaço is becoming a reality. Cangaço is the working title of a brand new game that tells the story of the almighty cangaceiros, the rulers of this remote region, that gives its name to our studio, during nearly half a century. 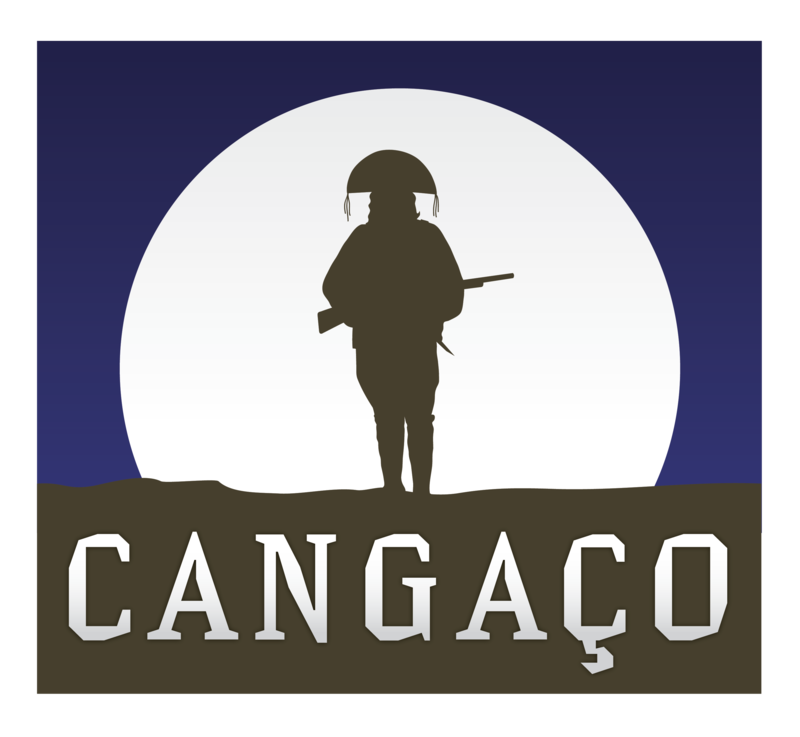 Cangaço will be the first 3D game from Sertão Games and will be released simultaneously for PC, Mac, iOS and Android. Stay tunned for the next announcements. Ready to take control of your team of cangaceiros? This entry was posted in Uncategorized by erickpassos. Bookmark the permalink. Can’t wait for both of them. Bug is really fun to play and could be played for more than one player, and Cangaço promises to be epic!